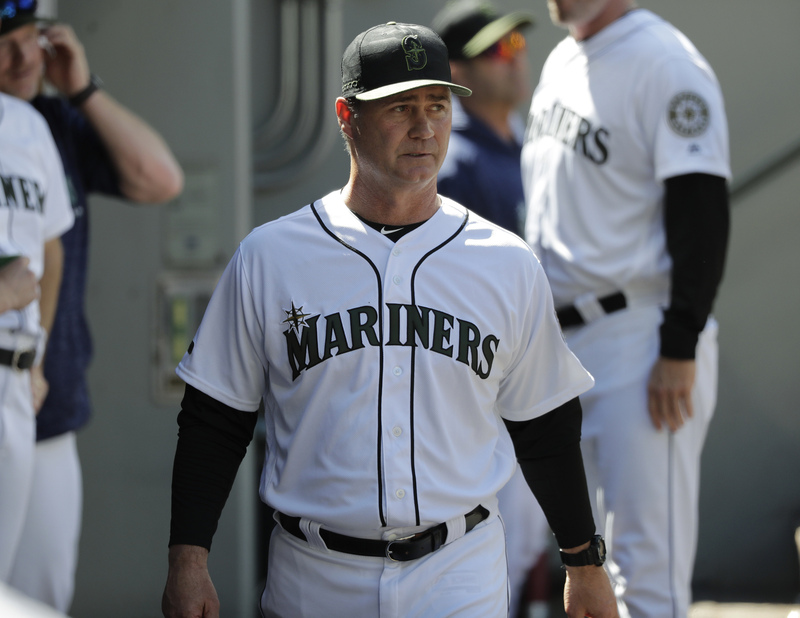 The Seattle Mariners will have some continuity in the managerial chair for a change. Seattle signed Scott Servais to a multiyear contract extension Friday as the club opened the second half of the season in position to potentially end the longest current playoff drought in the four major pro sports. The extension was a reward after Servais led Seattle to a 58-39 record prior to the All-Star break and a hold on the second wild-card spot in the American League. Seattle hasn’t been to the postseason since 2001. 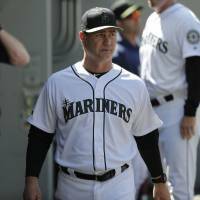 Servais is 222-199 since arriving in Seattle in 2016.